With its simple and ergonomic shape, MOONLED assures perfect working conditions and personalizes the environment at the same time. 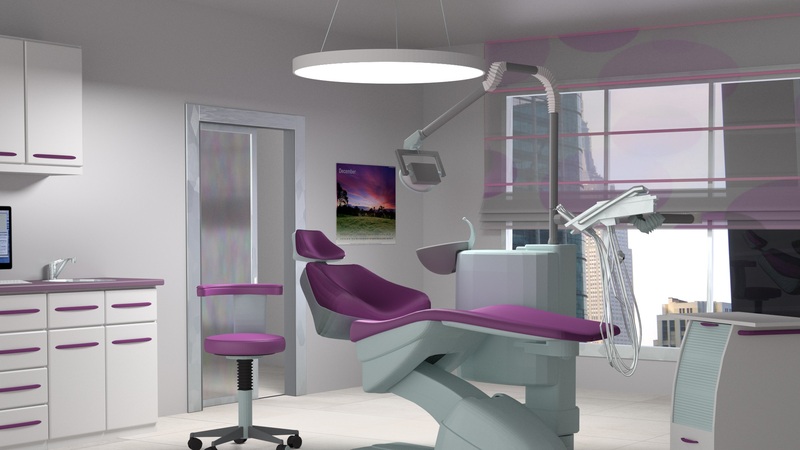 A lighting system equipped with dimmable and RGB LED lighting sources which allows to adjust the intensity of the light and create a relaxing atmosphere before and after the medical examination. Download the data sheet here.